I love fried chicken! Who doesn’t, right? 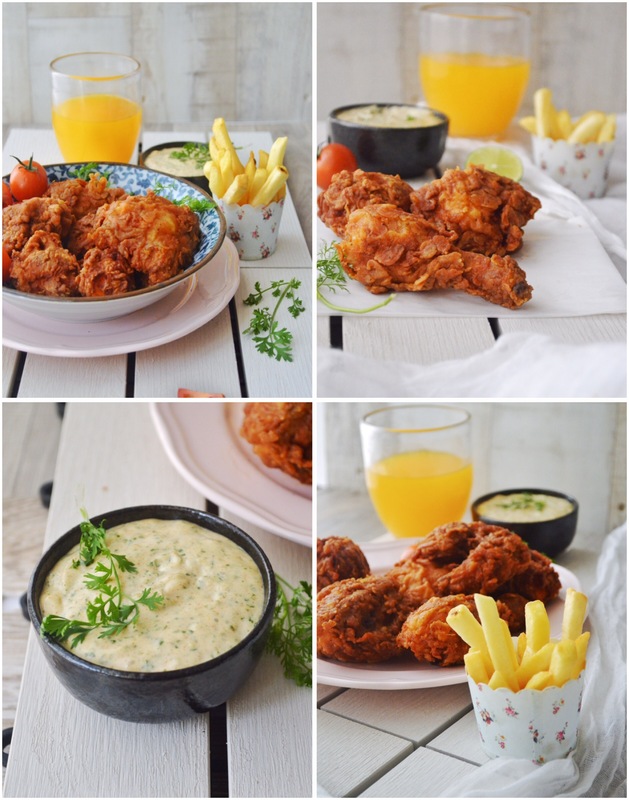 Growing up in Dubai, Fried chicken mainly KFC played a major role in my life. 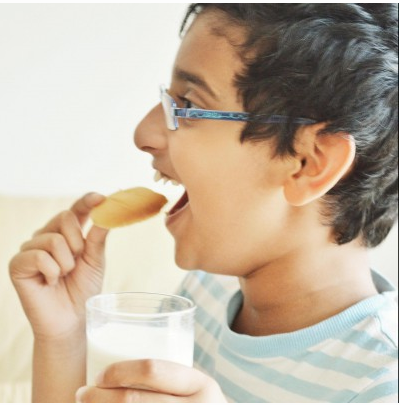 Those days when we eat out the only options we had was either KFC, or Pizza hut or few other Indian and Arabic restaurants. I used to get super excited when we choose KFC as the destination. One of my strongest childhood memories is sitting on a blanket, in a park with my family having a KFC picnic. Oooh i so miss those times! You should have such picnics with your children once in a while. Keep doing those, who knows which memories your babies will pull up 30 years from now. Its an important part about growing up. 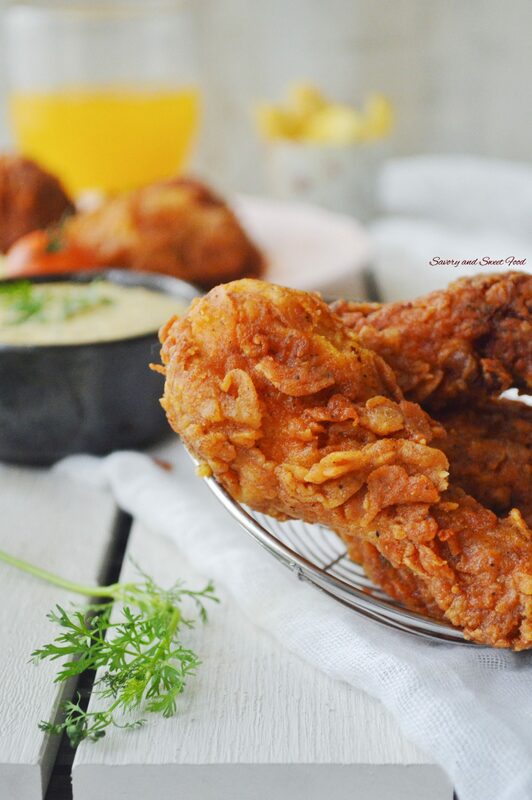 There’s something beautiful about relaxing in the warm sunshine with delicious food, and this time you don’t have to run to KFC, I’ll give you a fool proof, Indian spiced Tandoori fried chicken recipe that everyone will be begging for more and the flavor is so delicious you’ll be licking your fingers. Guaranteed! Me and Fadal enjoy some nice and satisfying plate of fried chicken once in a while. I do savour every bit of it while having , but i always regret after eating it. But again, after few days i crave for it. I think this is the same kind of feeling most of them have. But as much as I love it, I never make it homemade. 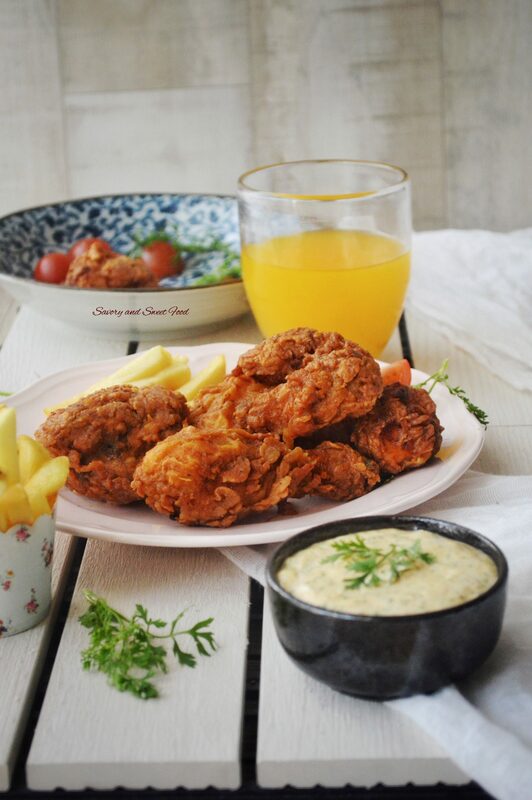 But after i saw the recipe of Tandoori fried chicken in this amazing blog Consumption Compulsion, i couldn’t resist myself from making it at home. So, i made it with a little change in the recipe here and there according to what ingredients i had at home and it was ‘oh-so-goood’. Like c’mon, fried chicken with the amazing indian tandoori flavor…i knew that it would be a winner. 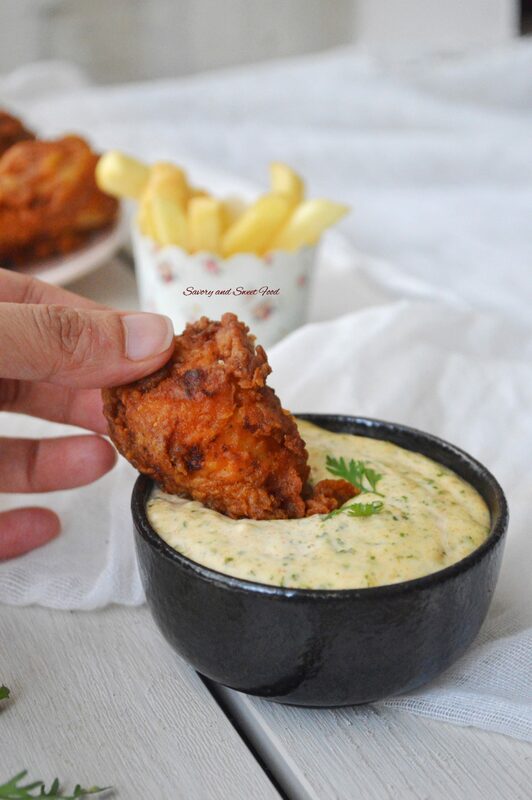 The honey garlic aioli is the perfect dip to go along with it. 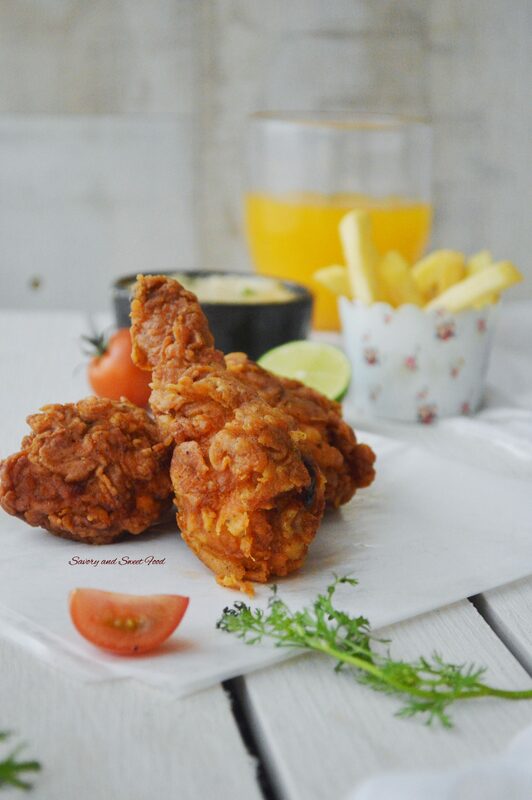 ♦ The longer you marinate the chicken, the ore tender the chicken will get and the cooking time will be reduced too. I marinated mine for 48 hours and it turned out juicy. ♦ Be careful with the heat while frying. The heat shouldn’t be so high that the outer coating will turn dark brown without the the chicken being cooked fully. Similarly the heat shouldn’t be too low that the coating start coming out of the chicken. I kept my flame on medium high and fried for 5-8 minutes each side. The chicken should be cooked within 15 minutes. ♦ Make sure not to overfill the pan with chicken. Just fry few number of pieces at a time without overcrowding the pan. 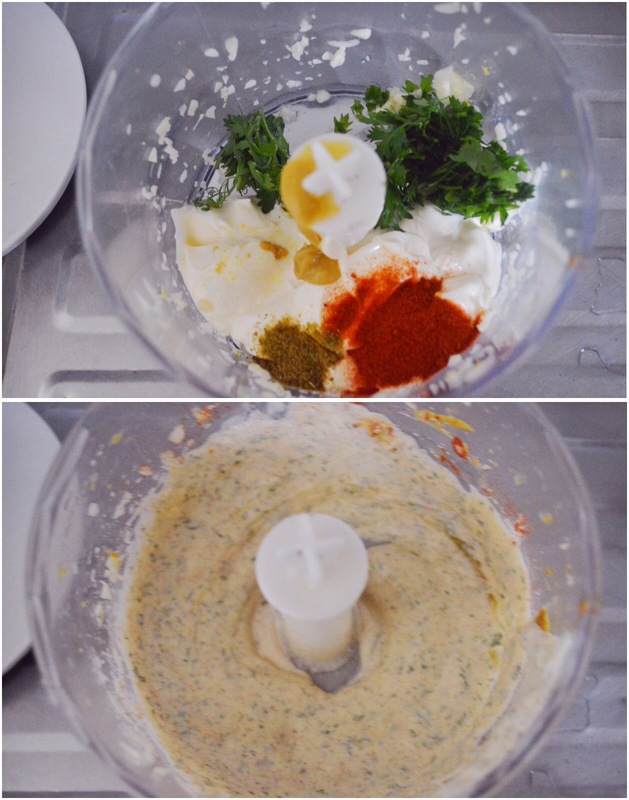 For marination, grind all the ingredients listed under marination except chicken of course, till you get a smooth paste. 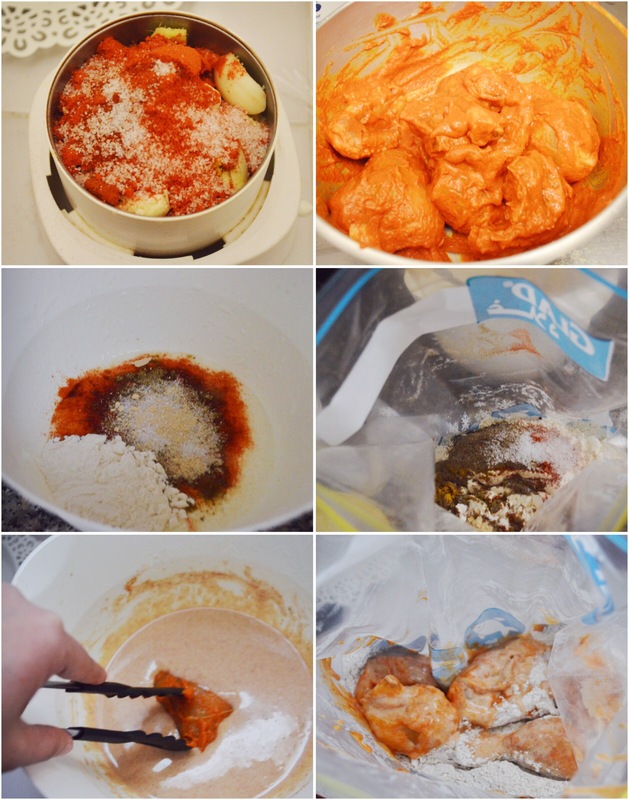 Marinate the chicken with it for 24-48 hours. Prepare a dip and coat station. In a bowl just mix up all the ingredients for buttermilk batter. In a ziplock bag add all the ingredients for the flour mix and shake the bag well till all ingredients are mixed. First dip the chicken in the buttermilk batter and then put it in the flour mix bag. Shake around the bag so that all the flour mix gets evenly coated on the chicken. 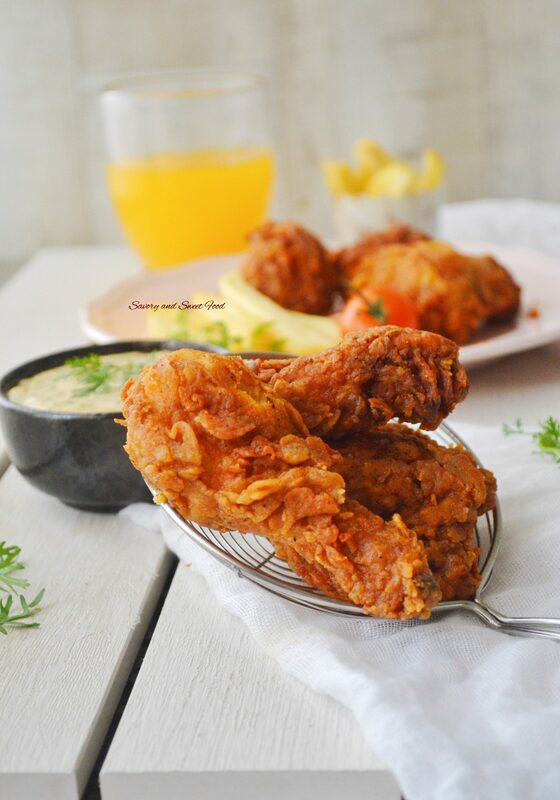 Shake off excess flour and deep fry the chicken till done (read notes). 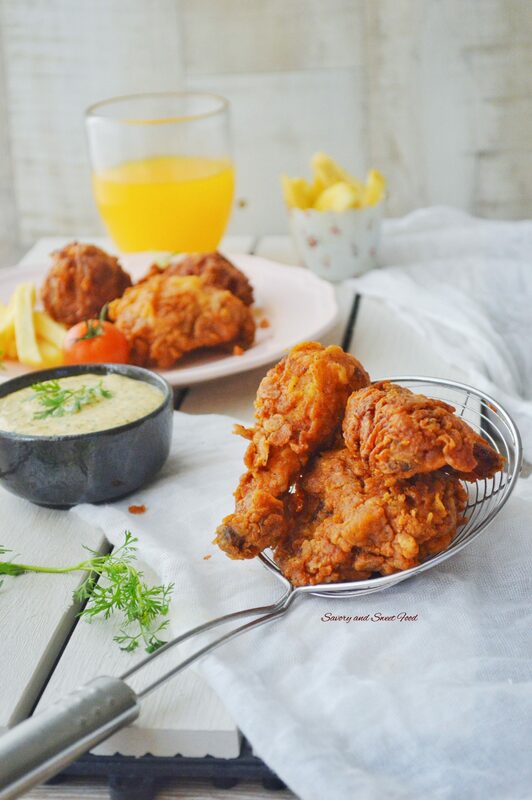 Fried chicken with the Indian Tandoori flavours. * The longer you marinate the chicken, the ore tender the chicken will get and the cooking time will be reduced too. I marinated mine for 48 hours and it turned out juicy. * Be careful with the heat while frying. The heat shouldn’t be so high that the outer coating will turn dark brown without the the chicken being cooked fully. Similarly the heat shouldn’t be too low that the coating start coming out of the chicken. I kept my flame on medium high and fried for 5-8 minutes each side. The chicken should be cooked within 15 minutes. * Make sure not to overfill the pan with chicken. Just fry few number of pieces at a time without overcrowding the pan. Again, a superb dish……you are thinking more and more like a mom now! Hmmm, egg is used as the binding agent. But it guess it would be fine if you skip egg. Just try. Garlic powder, you can omit. Did you ever go to Hardee’s in Satwa? Hi! 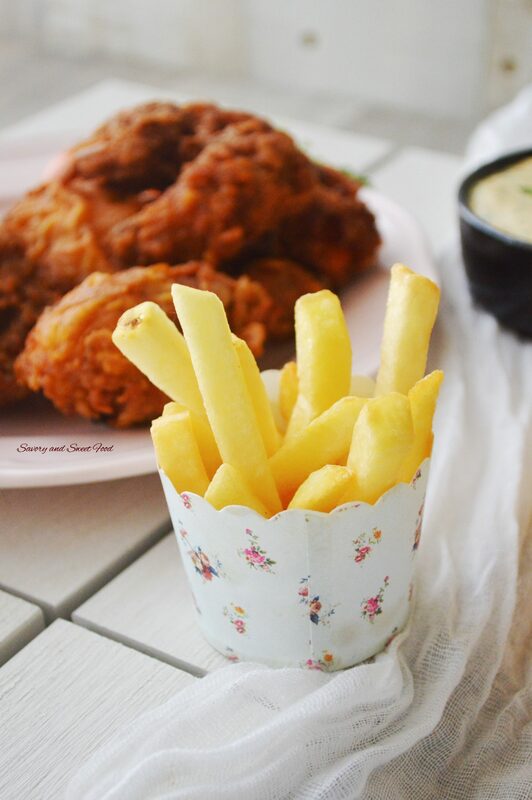 looks yumm….u have mentioned mustard in the dip,what is it,mustard whole or the oil? I lived in Jumeirah for a year, then Deira for 6 months, then back to Jumeirah.